Cardinals quarterback Carson Palmer may be approaching his 15th NFL season, but he doesn’t think his age is a reason to bet against him. Palmer has drawn on examples from other quarterbacks who have won the Super Bowl in the latter years of their career. One such quarterback was Tom Brady. Brady won the Super Bowl after both his 15th and 17th NFL year in the league. Palmer is set to make it to his 15th year with the Cardinals but even he admits that anything after that is still to be debated. Palmer is not yet sure how he wants to proceed when the year comes to an end. A statement was published via the Cardinals website, in which Palmer stated that he “loves every facet” of the game. He went on to say that “I don’t want to stop. But i’ll have to wait and make the decision after the season…There’s always urgency, especially as you get to the second half of your career. You just never know when your last year is going to be”. Palmer has had an impressive career so far. He’s played for the Bengals, Raiders and now he is heading into his 5th year with the Cardinals. His current rating is 87.2 and we’re sure he has more in store for us this season. 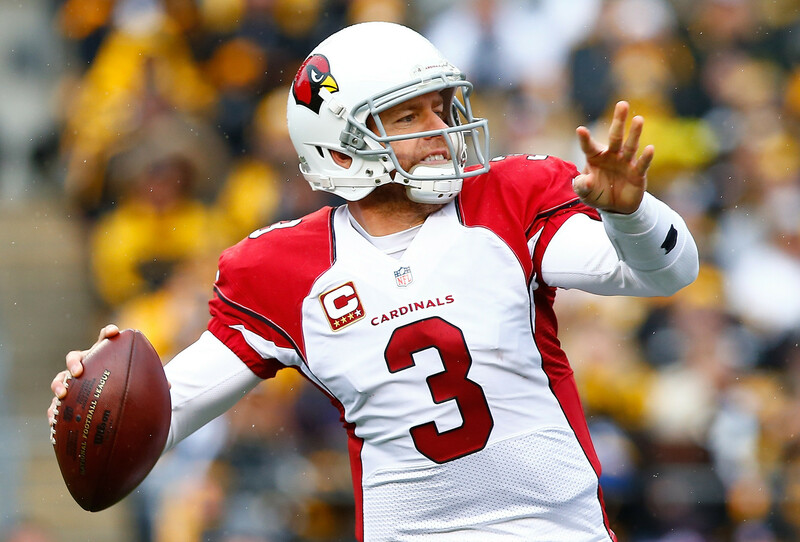 During the offseason, the Cardinals have been giving Palmer much less work than usual. They hope to keep him fit and in good shape for when the regular season kicks off. Will Palmer still feel fresh at the end of this season? I guess we’ll just have to wait and see. Cardinals spot in the standings, coupled with Palmer’s fitness levels at the end of the season will likely play a significant role in his decisions. He will have to think long and hard about his playing future and whether or not he wants to go ahead for a 16th year.